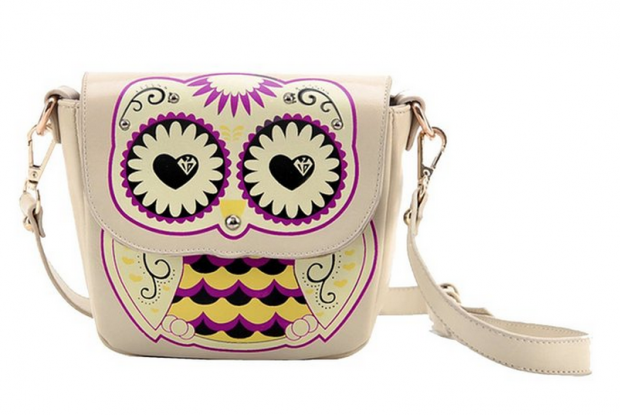 Mini Owl Printing Cross Body Shoulder PU Leather Bag Only $7.59 With FREE Shipping! You are here: Home / Great Deals / Amazon Deals / Mini Owl Printing Cross Body Shoulder PU Leather Bag Only $7.59 With FREE Shipping! How adorable is this min bag? You can get this cute Mini Owl Printing Cross Body Shoulder PU Leather Bag for only $7.59 with FREE shipping! Plus this would make a wonderful gift idea.